This weekend, when everyone in South Africa was busy doing other things (like waiting eight hours to see Beyonce perform for 25 minutes), Netflix released its teaser trailer for the second part of Chilling Adventures of Sabrina. That’s right. Seasons aren’t cool anymore. “Parts” it is. If you’re expecting high drama in this short, don’t. The trailer runs a little over 40 seconds, and showcases the now bleach-haired full-witch (played by Kiernan Shipka) experimenting with her powers (and fashion sense), running from bats, and receiving encouragement from Satan. You know, usual teenage witch stuff. 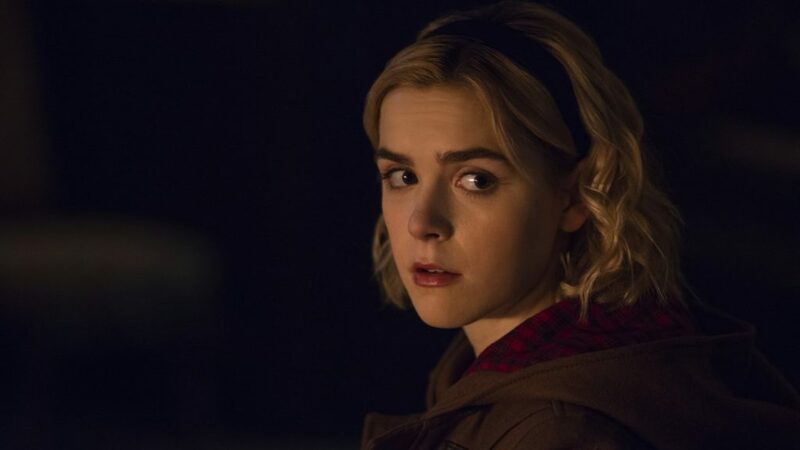 Although it’s not clear how many episodes will constitite Part 2 of the Chilling Advenures of Sabrina, the first is set to debut on 5 April.